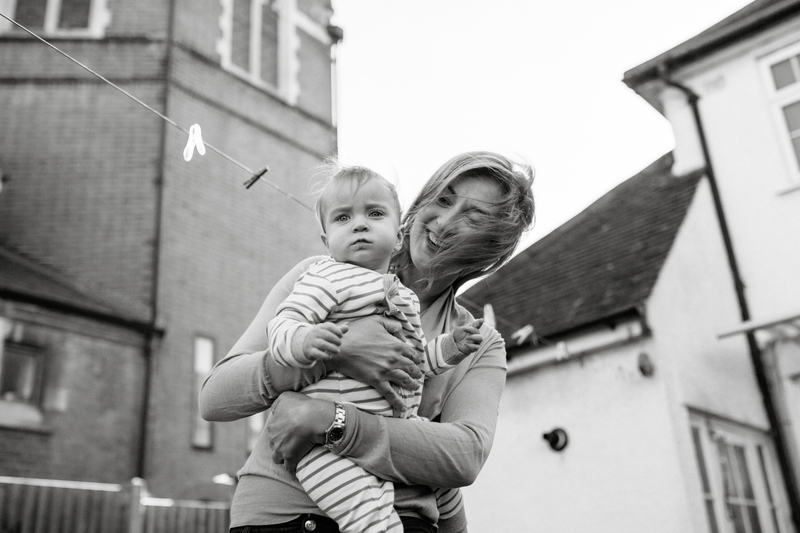 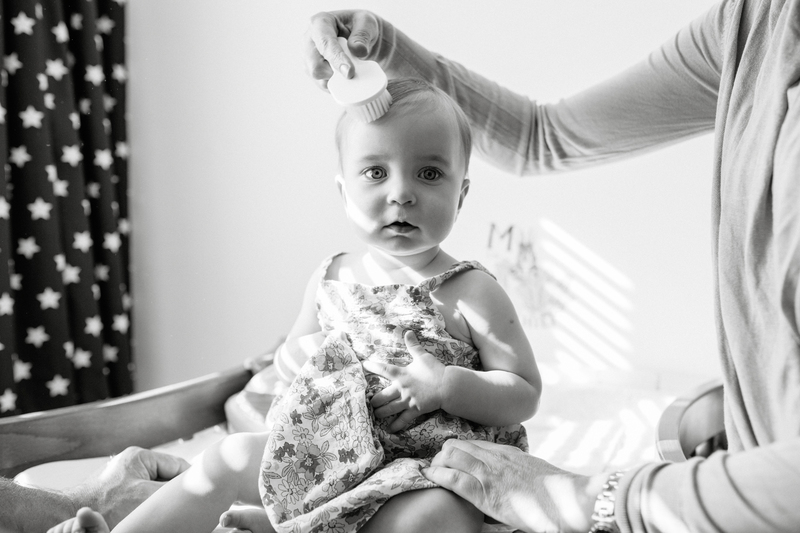 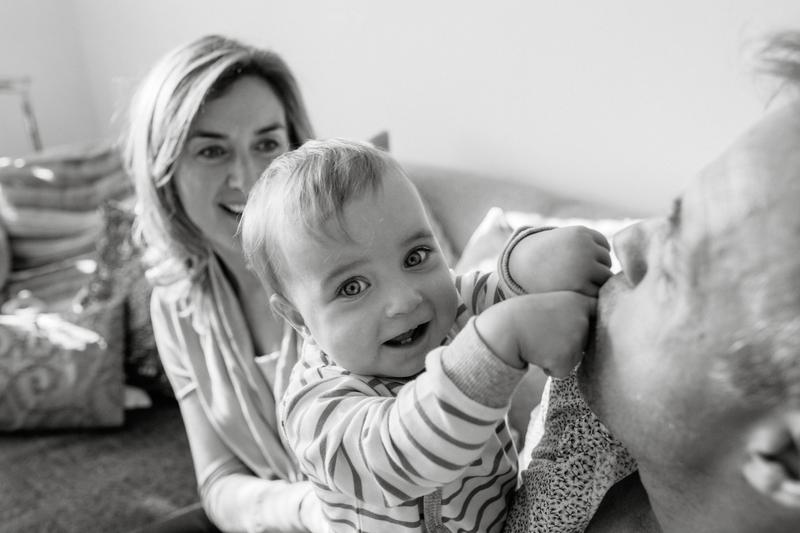 I love to photograph families with babies in a very natural way, capturing all the little things in their everyday life that they’ll want to remember. 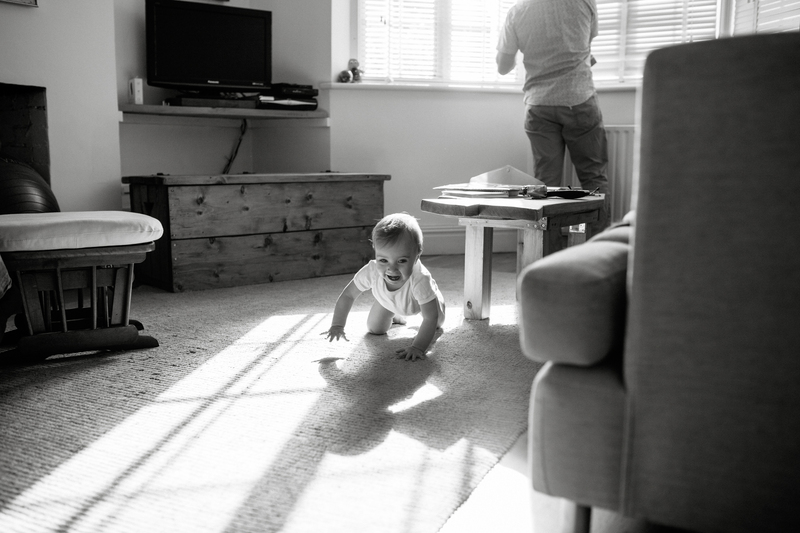 Instead of trying to pose babies that have started to crawl, I feel its better to capture them in their normal environment doing the things they ordinarily do with their family. 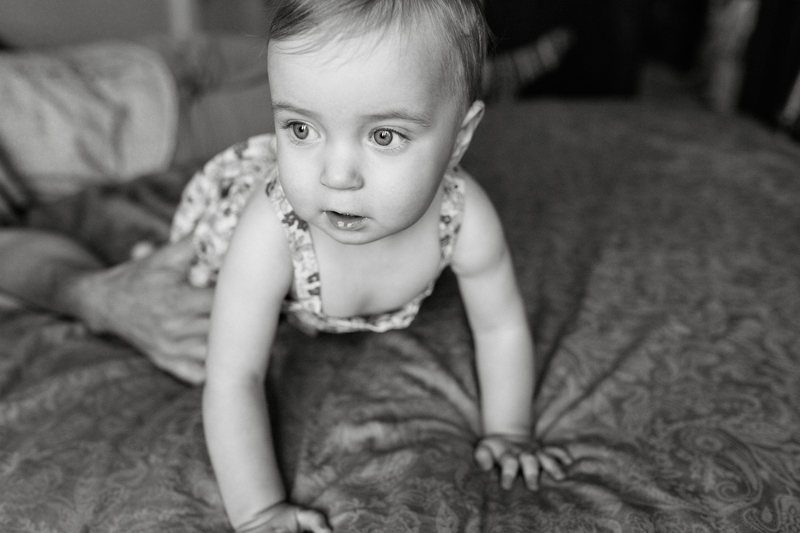 Once they are on the move, there’s no stopping them, so during this session I had to work hard to keep up! 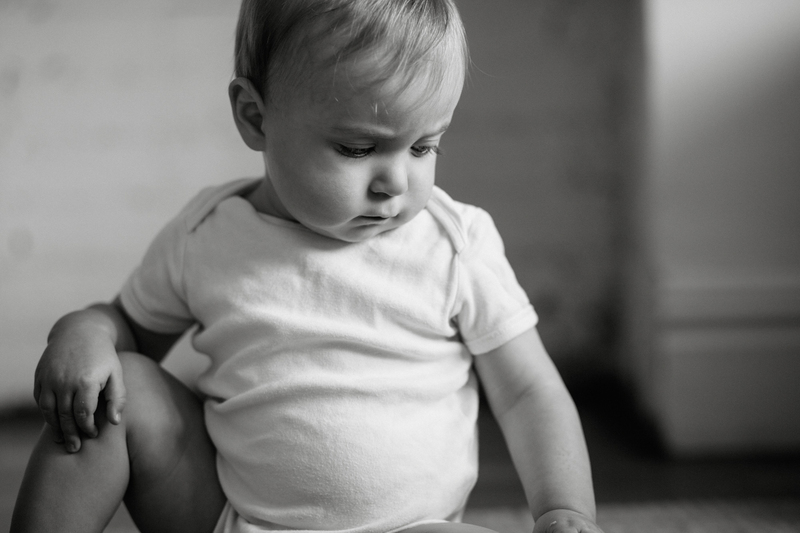 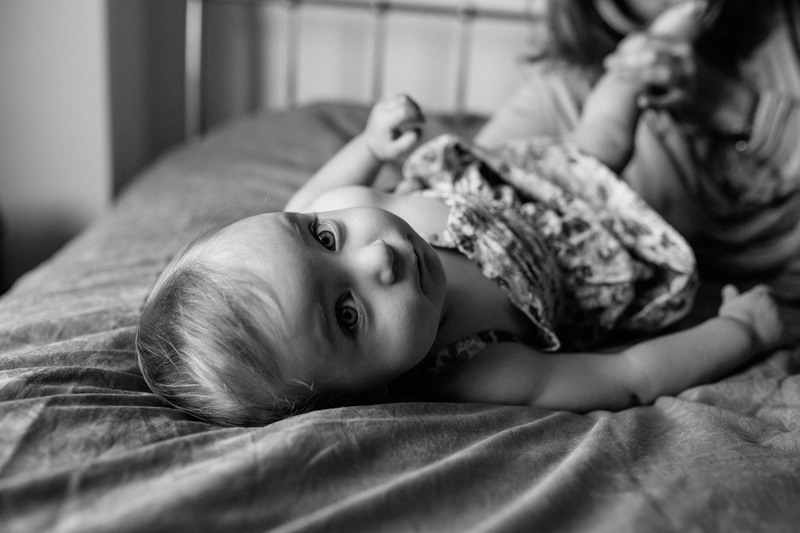 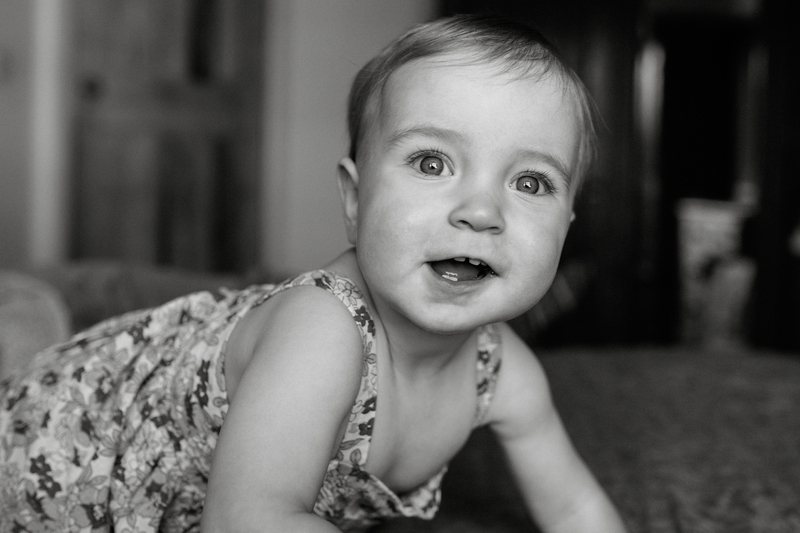 One of my favourite shots is baby Beatrice giggling like mad whilst simultaneously crawling at the speed of light….not something I could do despite my regular yoga practice. 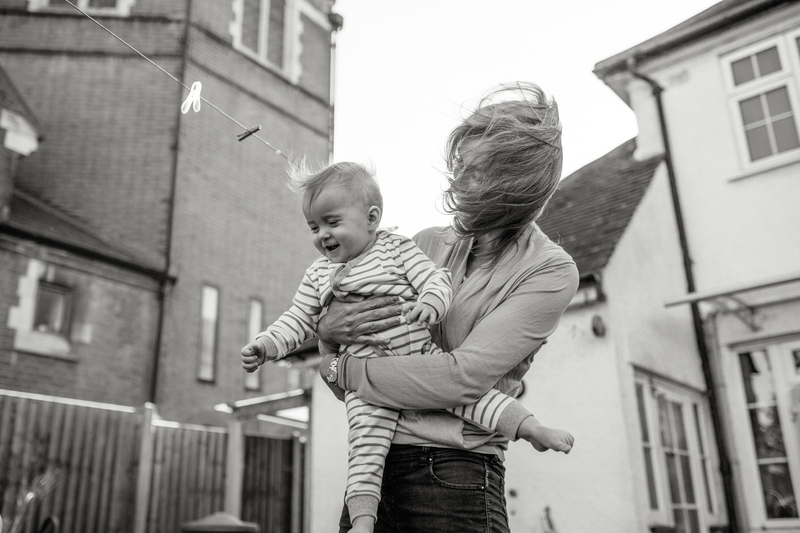 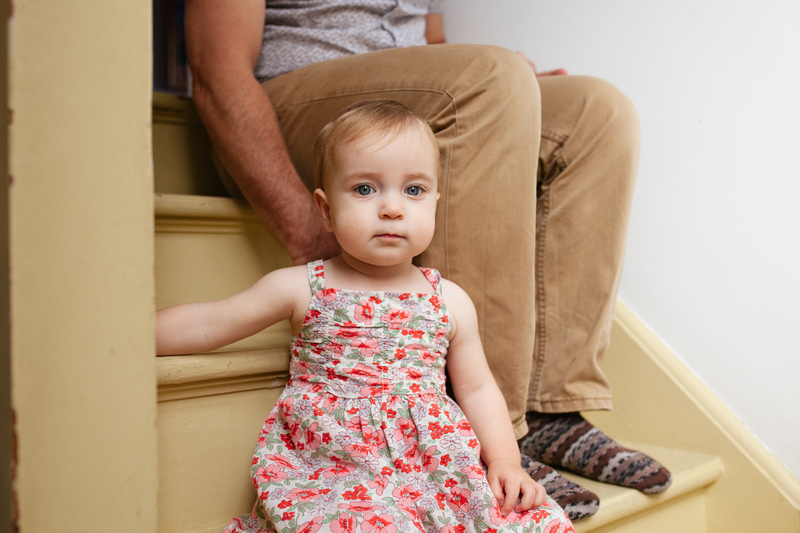 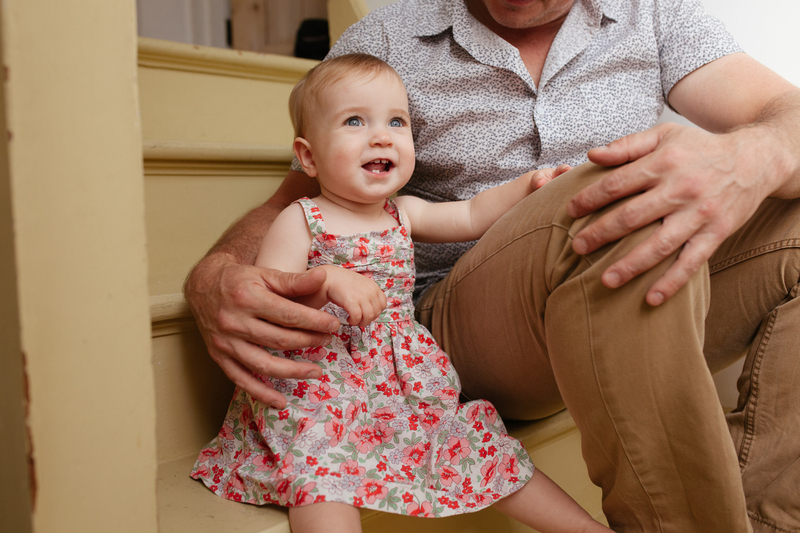 Having photographs taken at home is ideal for children at this age…they feel warm, content and they have all their toys and everything they need close to hand. 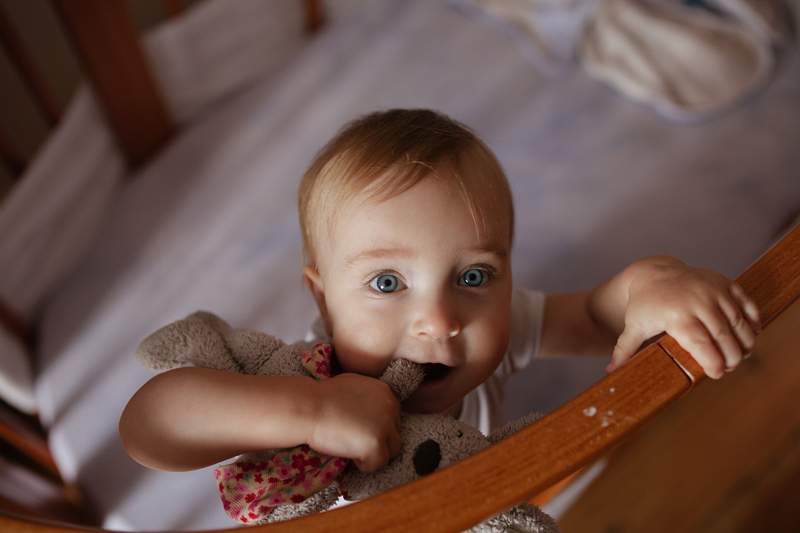 It’s also a good idea because the images will record this busy and often sleep deprived phase which seems to pass by in a whirl. 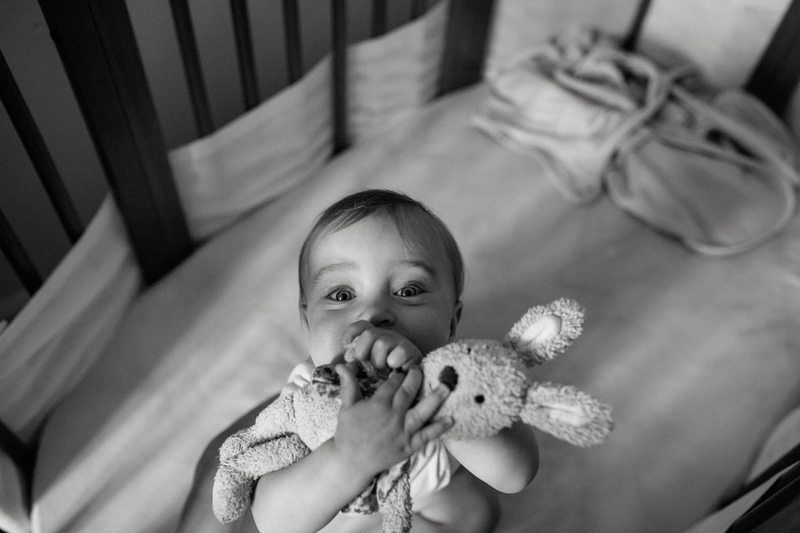 With babies, its important to schedule your session around their nap times if there’s a routine. 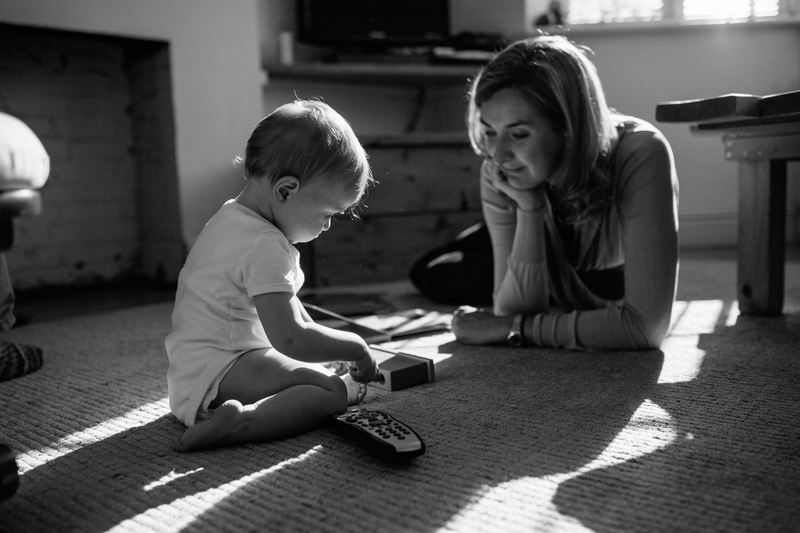 It’s nice to include all the things that happen during the time of day that we are recording…morning time, afternoon time and bedtime all have their own special moments unique to that time of day, providing a great springboard for out time together. 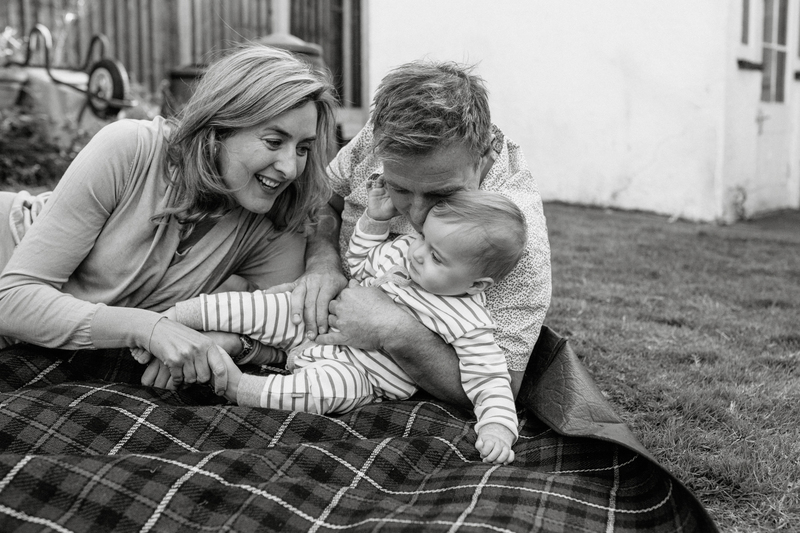 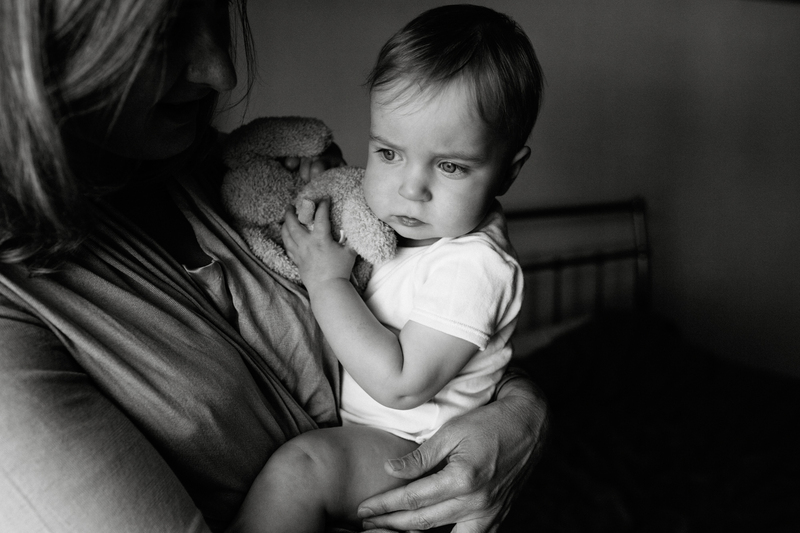 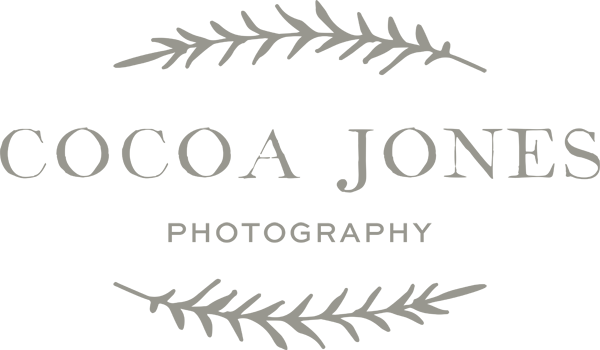 So, if you think you’d like to talk about having some portraits taken with your baby in your own home that are natural and relaxed…get in touch.